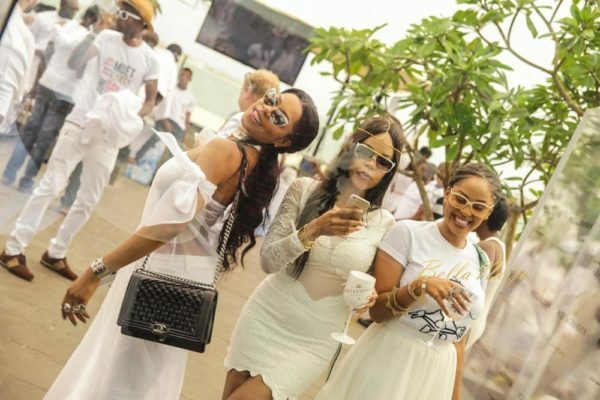 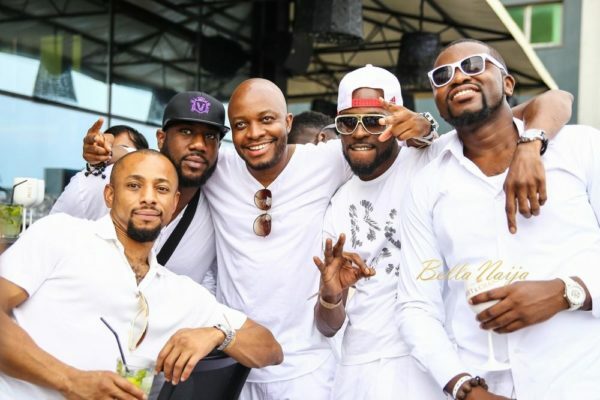 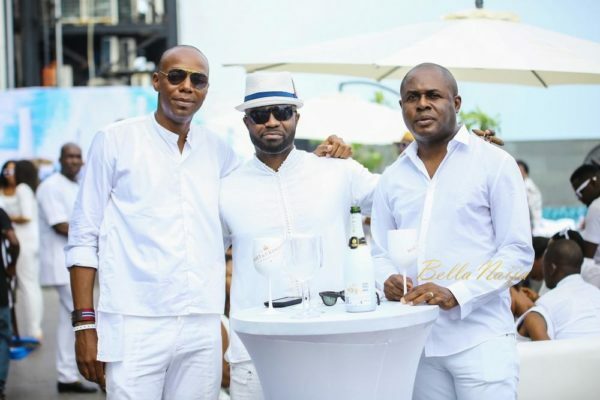 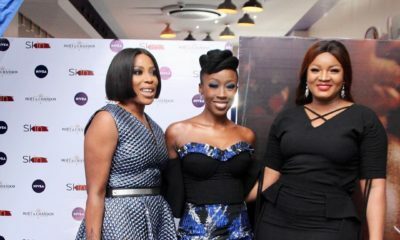 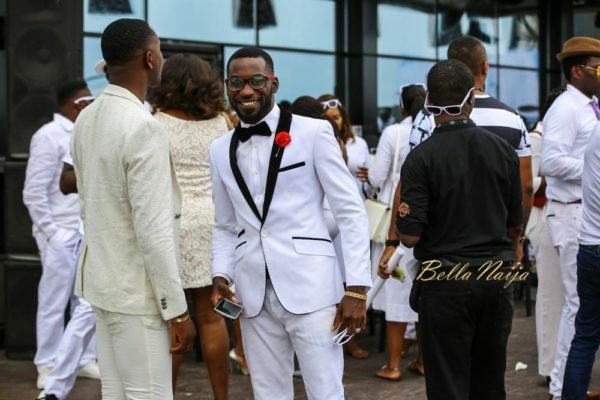 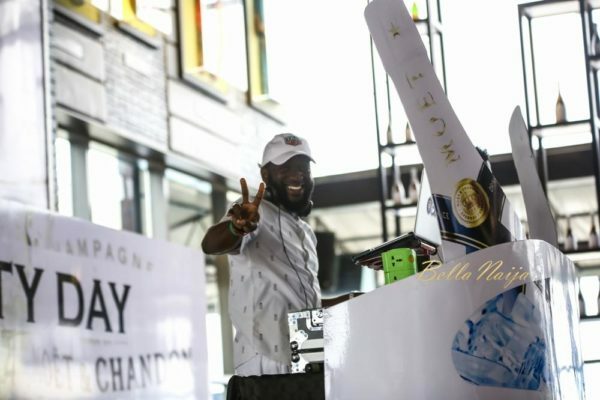 Must See Photos from the "Moet Party Day" with Eku Edewor, Elohor Aisien, DJ Obi, Brymo, Yvonne Ekwere, Moet Abebe & More! 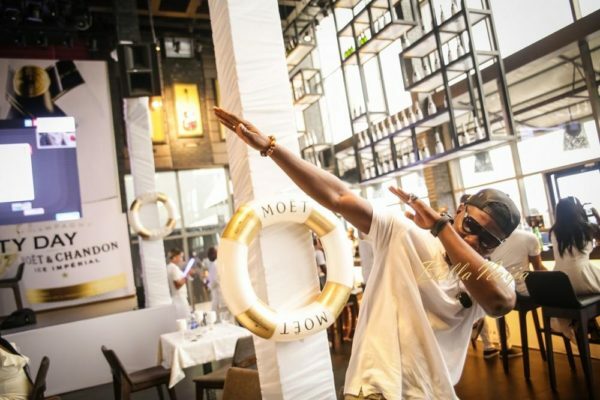 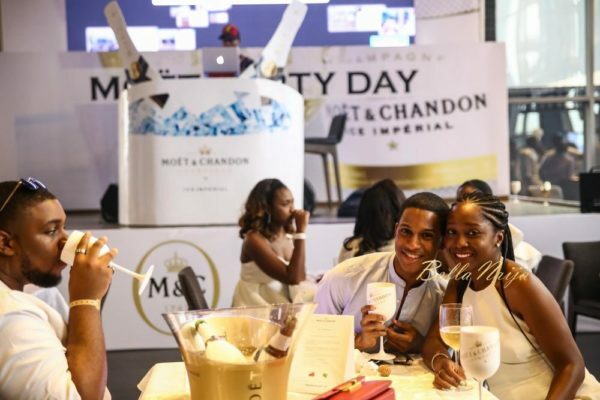 The Moet Party Day held on Saturday, 11th of June, 2016 as Lagos played its part in celebrating the luxury Champagne brand, Moet & Chandon. 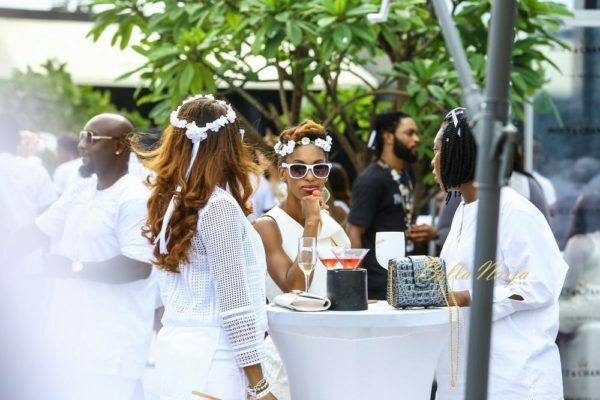 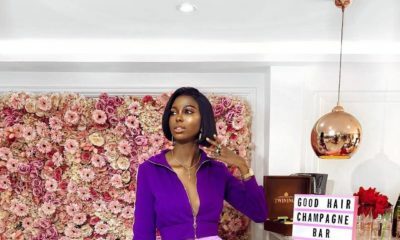 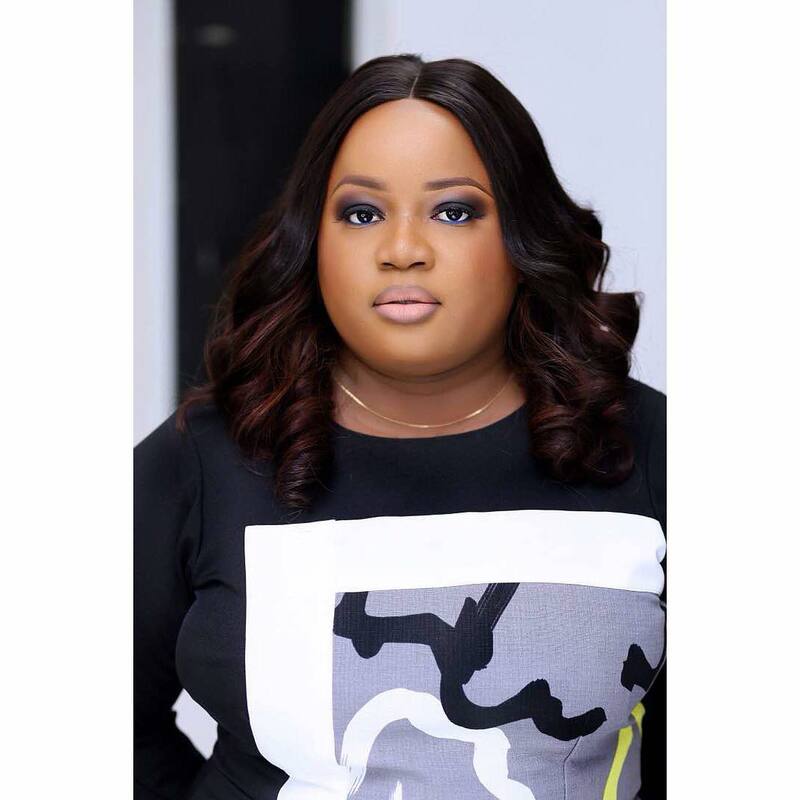 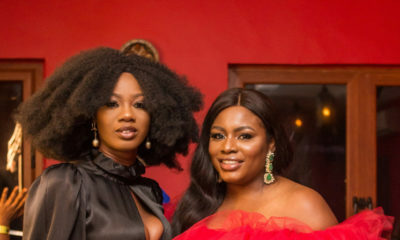 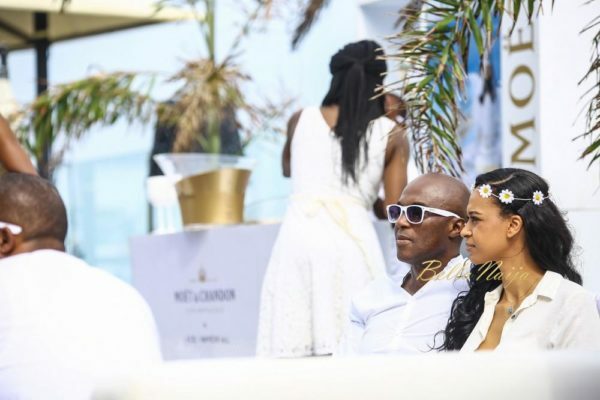 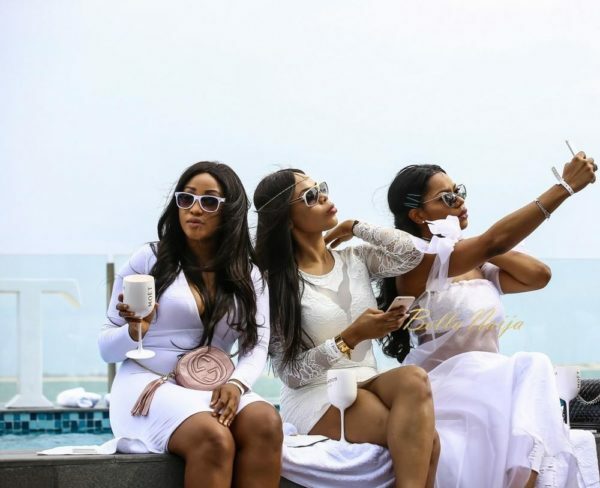 The event was attended by highly esteemed guests including socialites, celebrities, key influencers, revelers and champagne lovers who were treated to a series of parties all in one day. 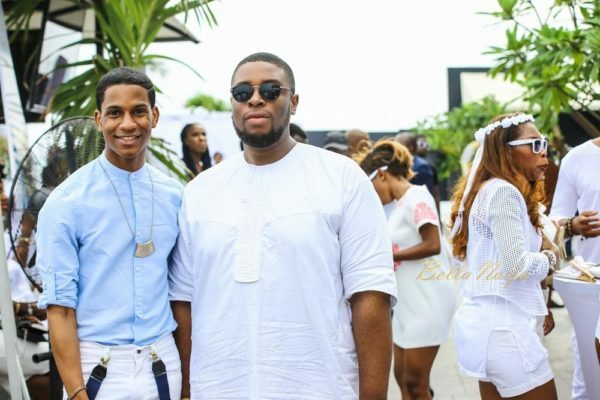 Guests spotted at the event include Eku Edewor, Brymo, Mako Alabi, Kenneth Okolie, Zikhona Sodlaka, Yvonne Nwosu, Yvonne Ekwere, Elma Godwin, Gabriel Afolayan, Akin Faminu, Elohor Aisien, Lara Rawa, Munachi Abii, Anthonia Soares, Bukky Karibi-Whyte, Zaina, Udoka Oyeka, Funmi Alaiyemola, Moet Abebe, Gbemi Phillips, DJ Lambo, DJ Obi, Jimmie, Ruby Gyang, Debbie Collins, Denola Grey, Veronica Odeka, Akin Kongi, Odera Ozumba Mbadiwe and many more. 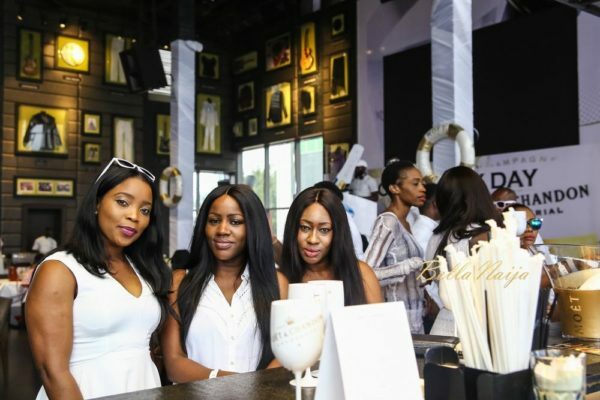 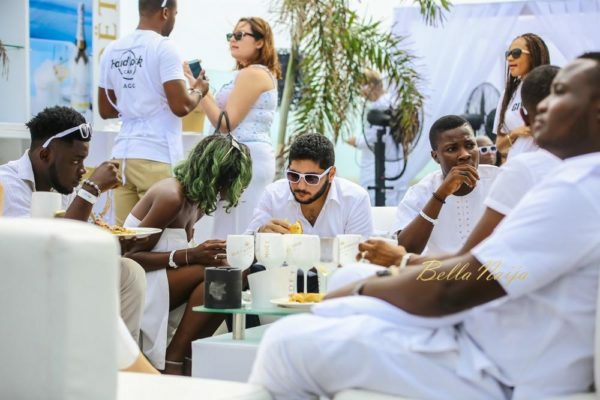 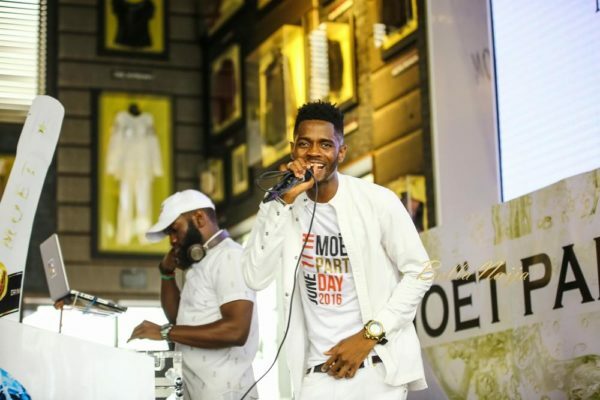 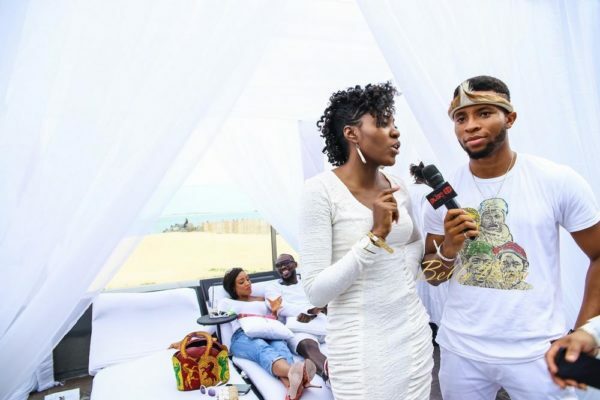 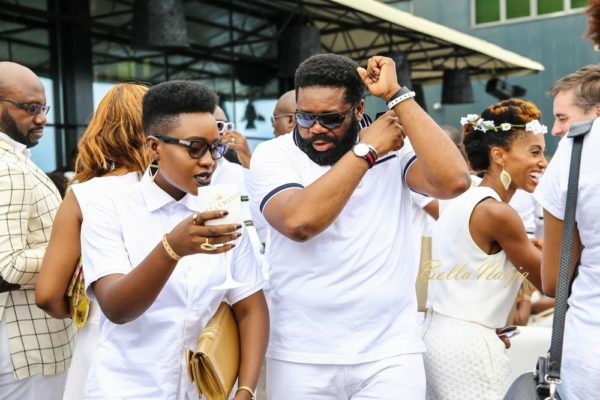 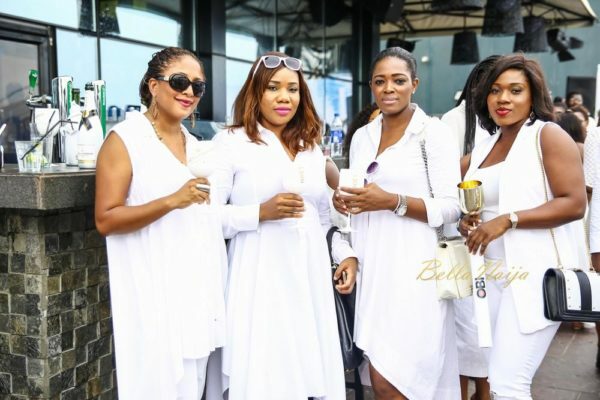 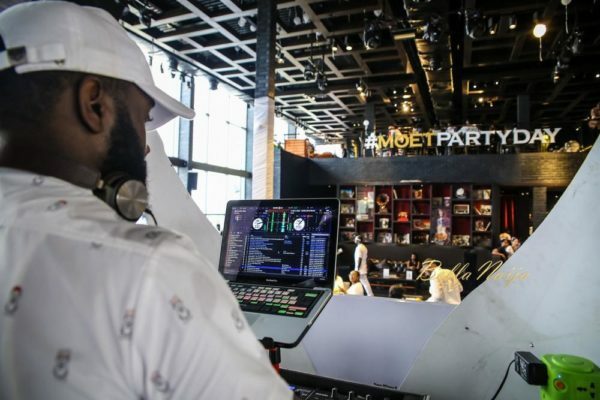 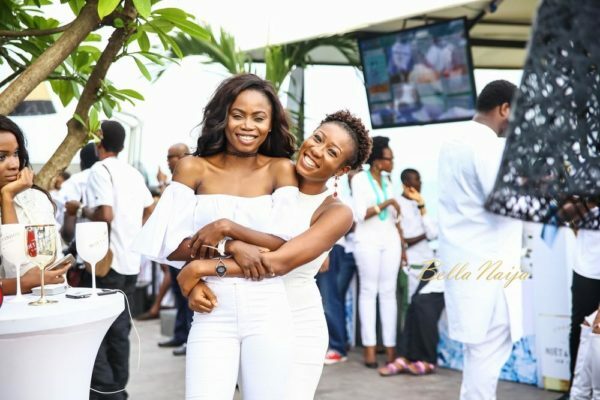 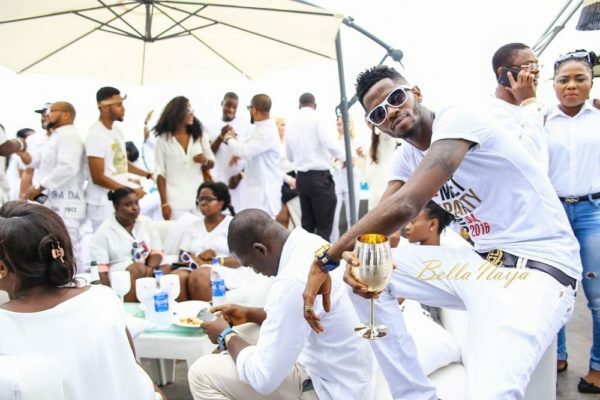 The day kicked off with an All-White Brunch party at Hard Rock Café and ended with a Nectar Night at Escape Night Club, Victoria Island, Lagos. 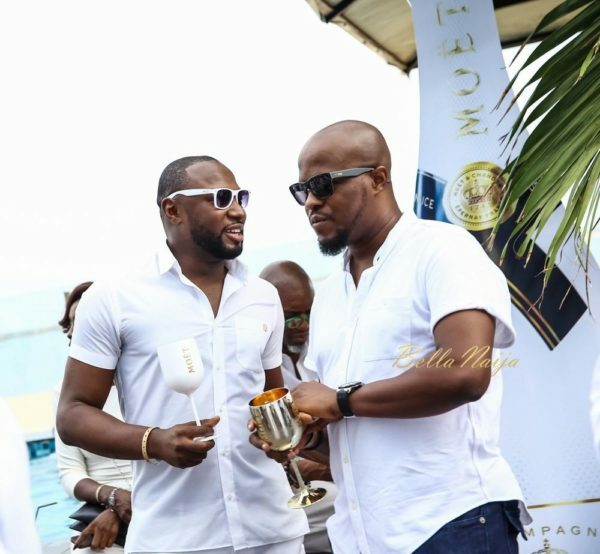 It was an unforgettable celebration as guests enjoyed various ranges of the champagne brand combined with great entertainment. 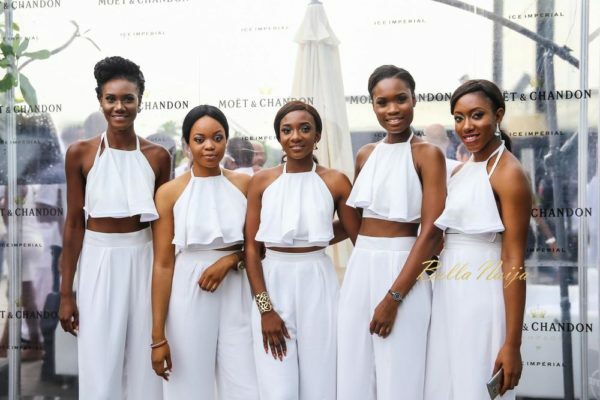 Some of the ladies in this pics get two tone, face is light, legs are dark and ashy. 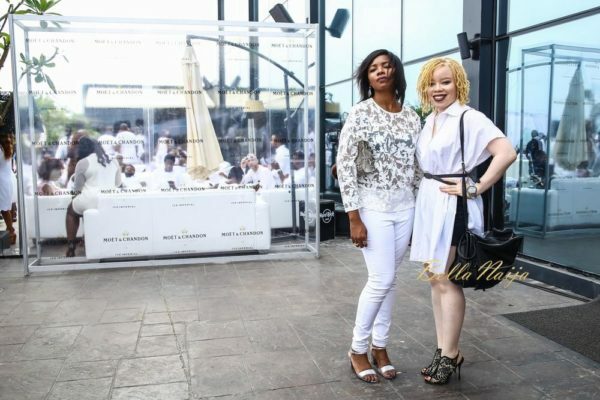 Ruby those shows are not your size madam.